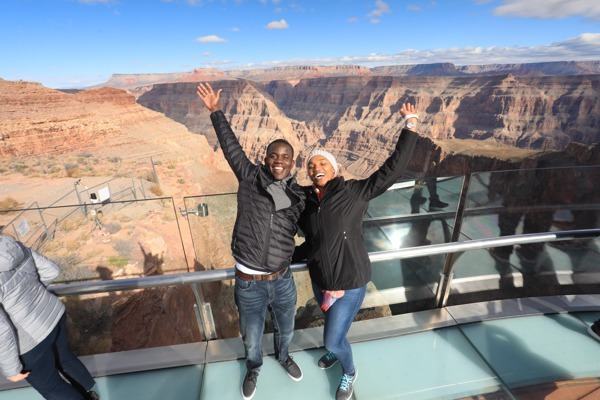 After an incredibly fulfilling tour of Yosemite National Park, California, next on our agenda was the Las Vegas, Grand Canyon West Rim tour for day 2 and 3 of our 4-day trip. 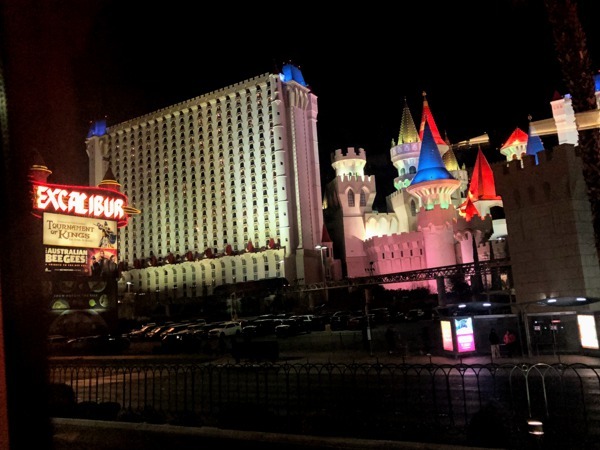 We spent 2 nights in Las Vegas, at the Excalibur Hotel & Casino, strategically placed at the heart of The Strip. 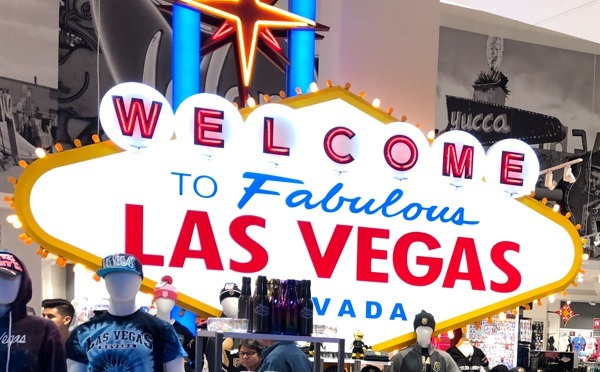 For the 2 days, we toured The Grand Canyon by day and Vegas by night. As I had mentioned in my post about Yosemite, We were using a tour company. So, they took care of all the traveling and accommodation logistics and made it super smooth. Our job was to just show up and enjoy! The tour guides were awesome and I would recommend them. The Fountains of Bellagio is a daily show with the iconic fountains choreographed with music and lights. 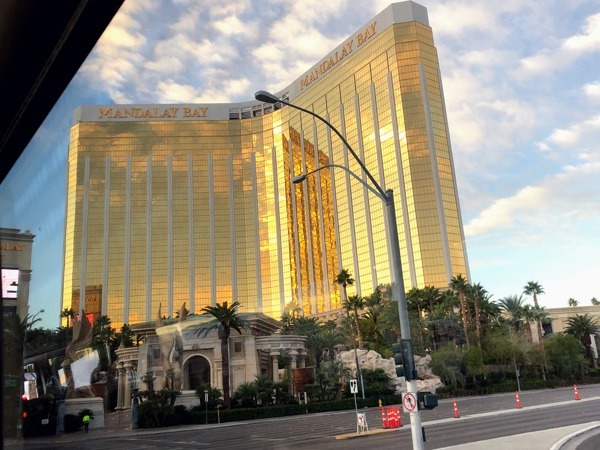 The show happens every 30 minutes between 3 p.m and 8 p.m and every 15 minutes after 8 p.m until midnight. The show is even better when you see it in person. And it is absolutely FREE! We visited during the Christmas season and they played It’s the Most Wonderful Time of The Year by Andy Williams. Perfect choice. 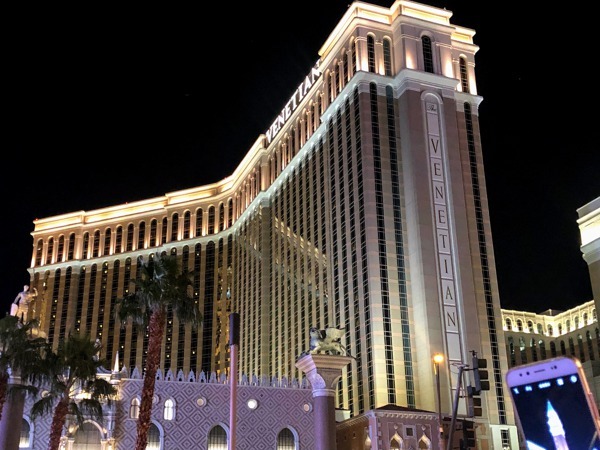 Our next stop was at the Venetian Resort. There are many things to do here. 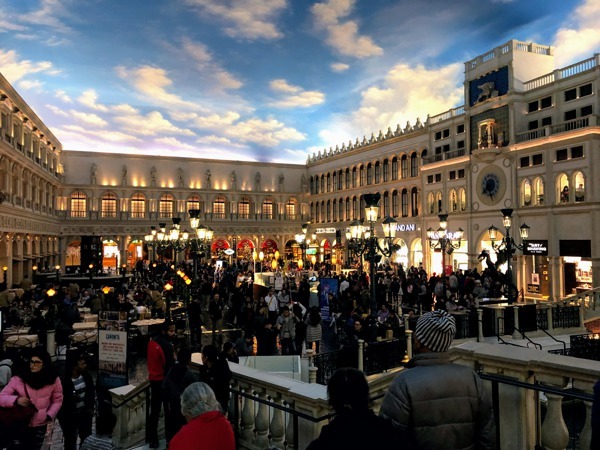 However, hubby and I opted to get some ice cream and stroll around the Grand Canal shoppes as we enjoyed the classical music playing in the background. See how the sky is all bright and nice and everyone is busy shopping? It was almost 8 p.m and completely dark outside; the roof has been painted to look like the sky during daylight. The Mirage Volcano eruption was a spectacular show! Except for the fact that nobody would be dumb enough to stand next to a real erupting volcano, I almost thought it was for real. You can watch the whole show on my Instagram featured stories. The Atlantis Show is an animatronic display of fire, water, and talking statues. It is a story of sibling rivalry based in The Kingdom of Atlantis. It was a fancy show to watch but to be honest, it did not blow my mind. Maybe I was just tired by the time we watched it. 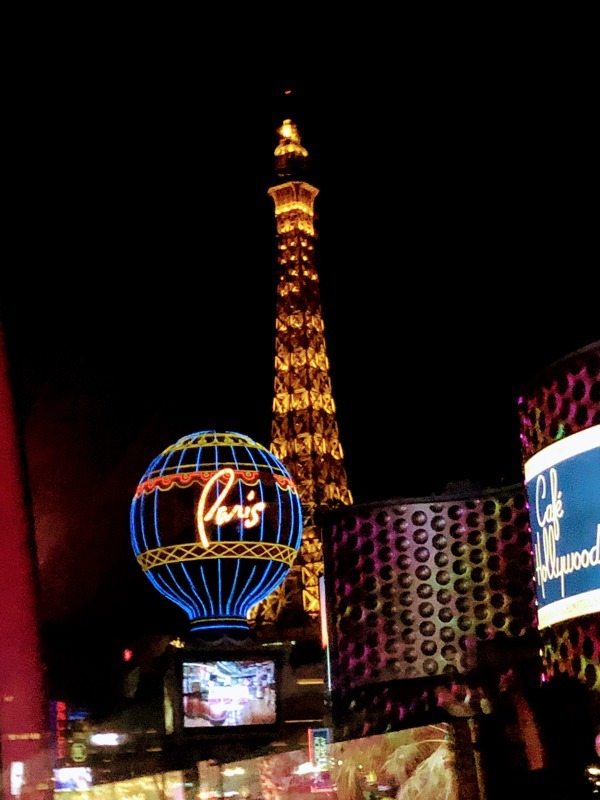 Vegas does not just have fake skies, there is also this fake Eiffel Tower to make you feel like you are in Paris. 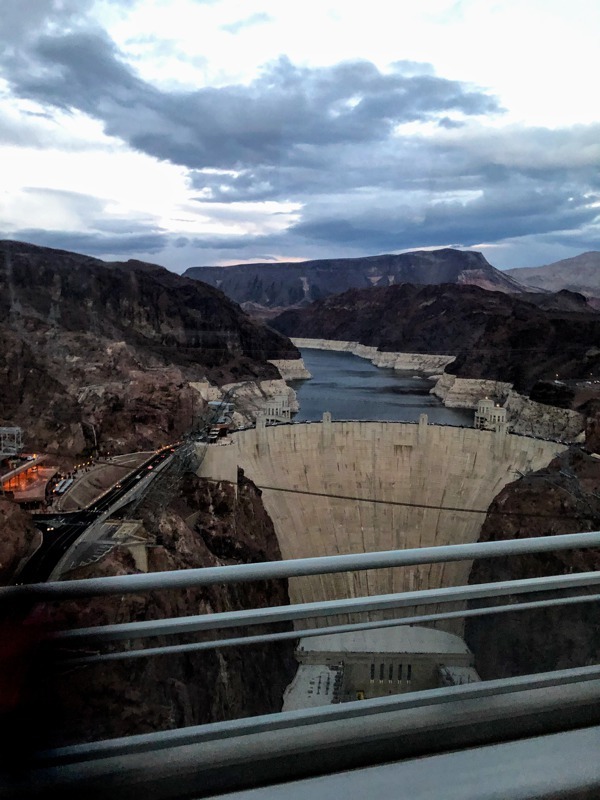 On Day 3 of our trip we were heading to the West Rim of the Grand Canyon, with a stop by the Hoover Dam. 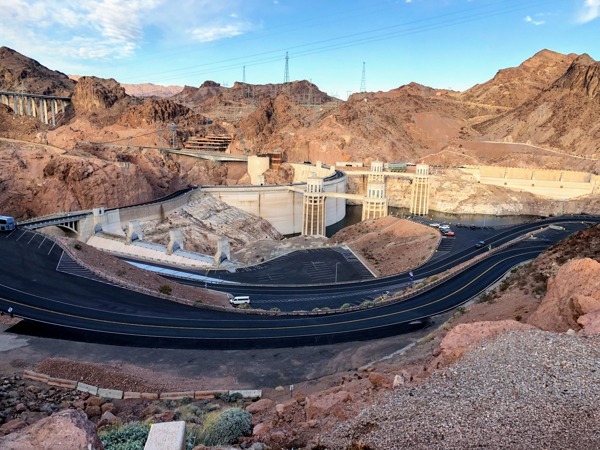 The Hoover Dam is located at the border of Arizona and Nevada and has a capacity of about 2,000 megawatts. It serves 3 states, Arizona, South California, and southern Nevada. Sorry, I did not get a better shot at this one. 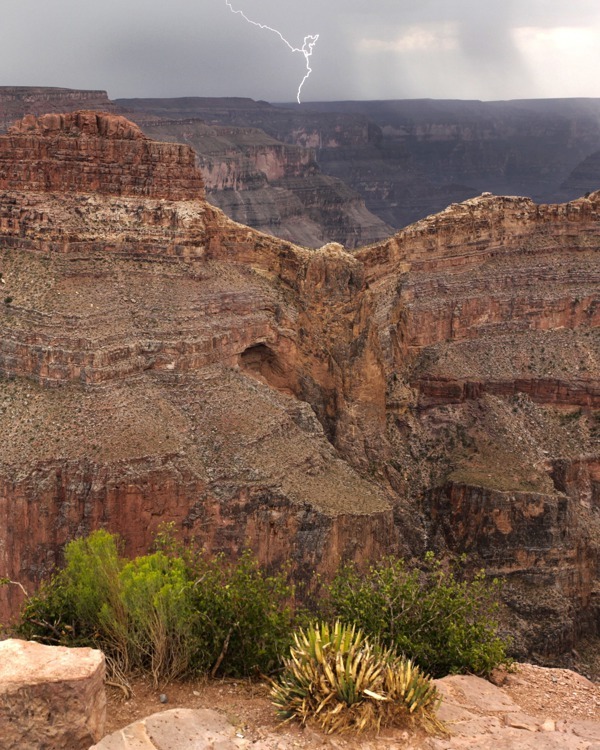 There are 3 main stops at the West Rim of The Grand Canyon National Park. 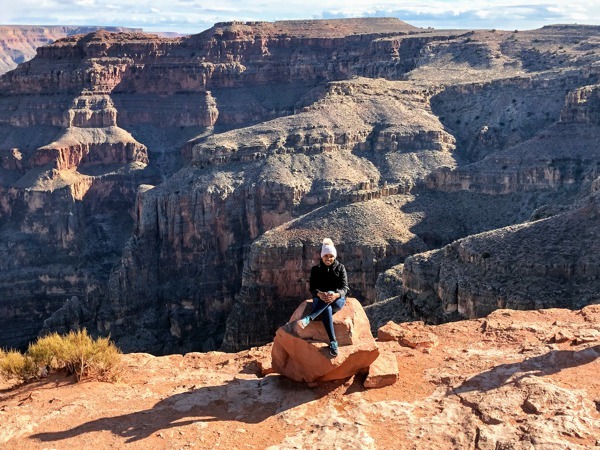 We opted not to visit the horse ranch and spent more time at Guano point climbing up the rocks and taking in the views. 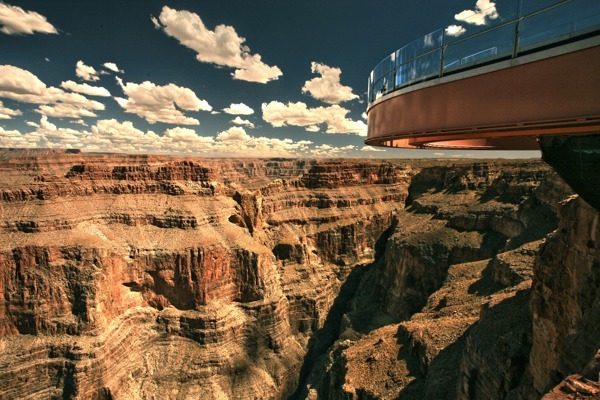 The Eagle point is the location of the glass Skywalk, a see-through horse-shoe shaped walkway over the west Rim. 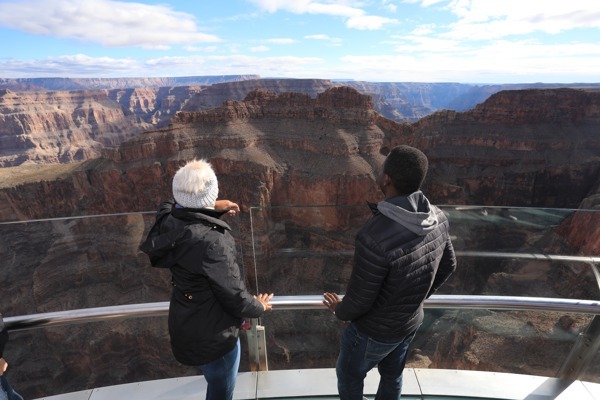 Phones and cameras are not allowed into the skywalk but they have local Hualapai photographers to take pictures. You can then purchase the pictures in the souvenir shop. We got 20 extra photos of the skywalk as souvenirs after buying our pictures. I thought that was pretty cool. Under the Skywalk. This picture was a souvenir. Can you see the Eagle shape? Our next stop was at the Guano point. 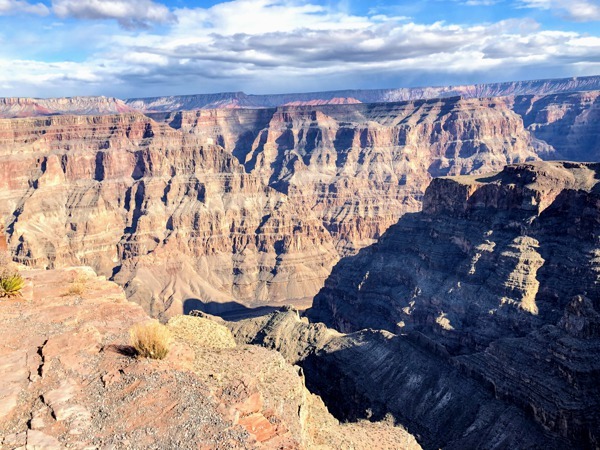 We hopped into the shuttle from Eagle point and were dropped off at Guano point. This is where we spent the majority of our time, climbing up rocks and seeing the Grand Canyon from different positions. 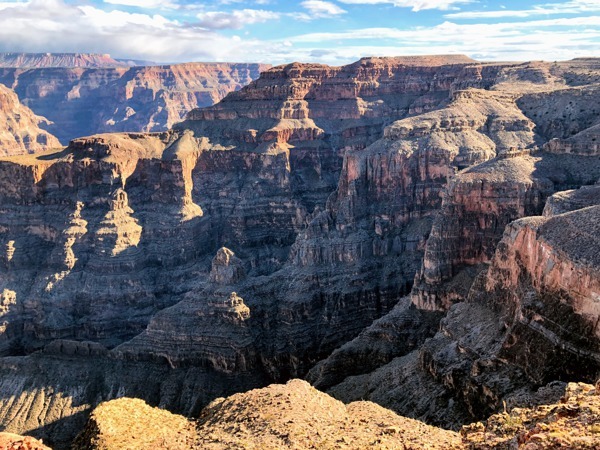 We did not take the helicopter and boat ride options that were optional in our package to the Grand Canyon but I think it could be worth it if you have the budget for it. But, even if you don’t do the helicopter and boat ride, we still got to see a lot. It was a lot of fun and if I were to do it, I’d do it again with this guys.